The era of digital technology, healthcare is slowly but surely changing. 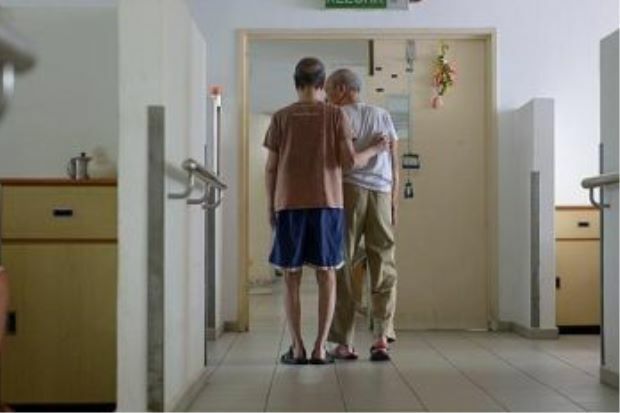 In Malaysia, with an aging population, the care of the elderly has always been an area of need. As the social fabric and family structure changes, it is becoming increasingly challenging to care for an elder person, especially when the environment can be punishing. 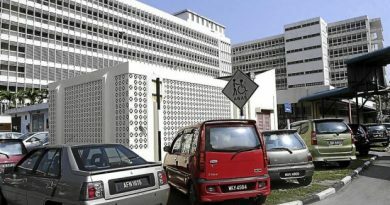 KL and many other cities in Malaysia are never known to be elderly friendly and many services do not cater specifically to the elderly. 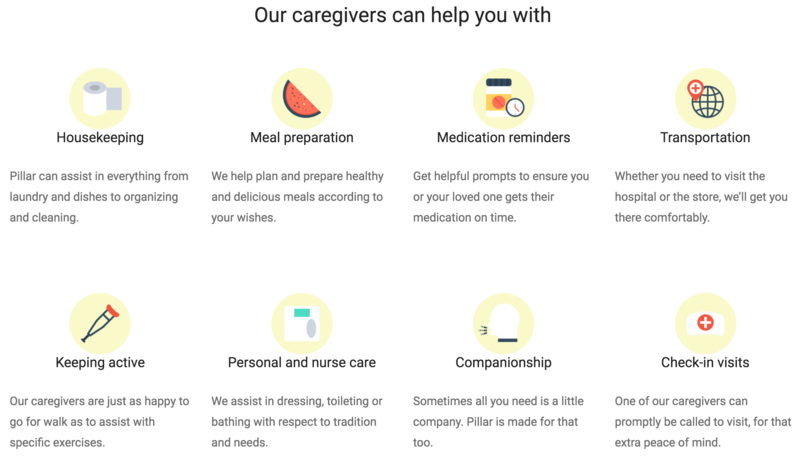 Now there is a new startup called Pillar (http://www.pillarcare.com). It provides care to the elderly, literally at your fingertips. Connecting the dots by offering the services that are so essential to the elderly is a masterful act. A snapshot of their main page. The process appears simple enough and the services offered is quite extensive. This process appears relatively simple enough. The number of services offered is quite complete. This service is probably what many people are definitely looking for, as the population ages and the working group is finding it increasingly difficult to care for the elderly. The mission of Pillar in changing homecare through compassion, patience and understanding is admirable. What’s interesting is that loved ones can now monitor their elders via a digital platform. Knowing how your elderly folks are doing while tending to your busy work schedule is certainly gratifying. In the coming months, as the website services are being rolled out, Pillar is said to be strengthening their services, ensuring safety, building trust and fulfilling their brand promise. We will check back later with more reviews of their services and to determine if Pillar can deliver on all of the above. 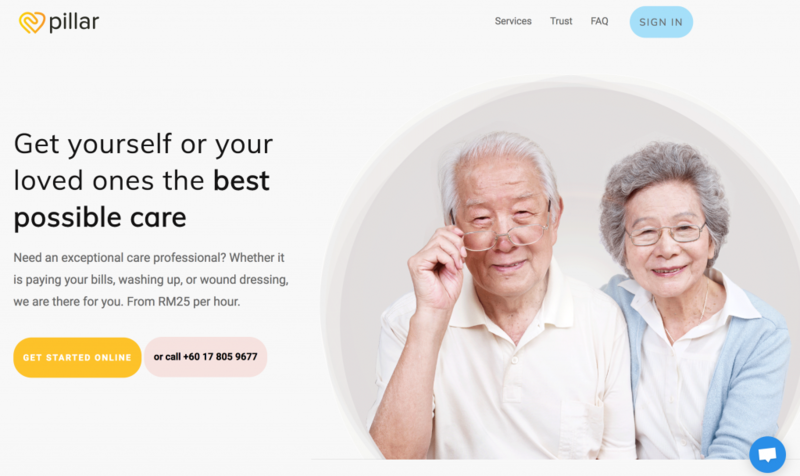 If they can, this is going to revolutionise care for the elderly in Malaysia.